Kyushu (Japan) Follow Me Around Video on YouTube! I finally did it! 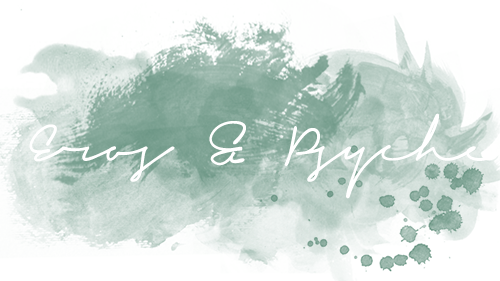 My first video ever is online on my YouTube channel Eros & Psyche! 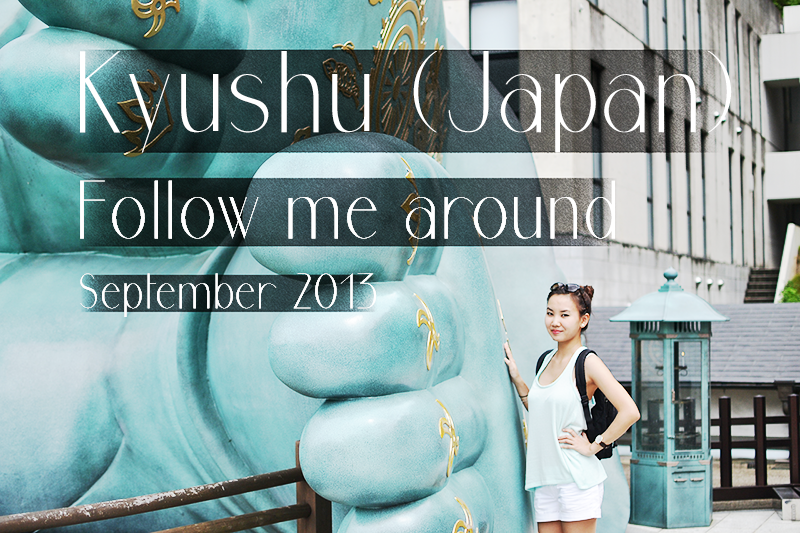 Go and check out my follow me around in Kyushu. 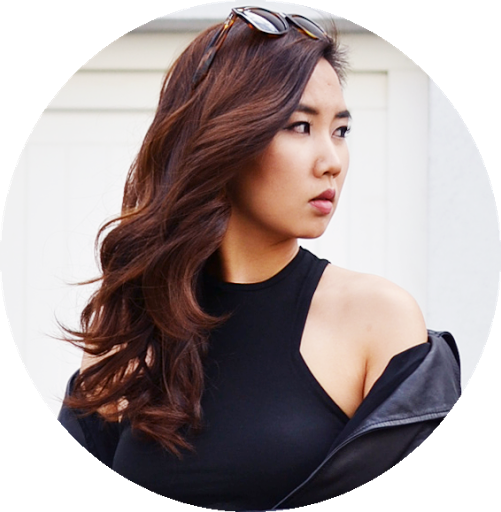 But guys please be indulgent ... it was my first video which I edited and filmed so the quality is quite bad, haha (Always struggled with the autofocus.). I would appreciate any tips, likes on the video and subscribers to my channel and hopefully I will find time to upload some VLOGs in the future! Japan steht auf meiner Reiseliste auch noch ganz oben. Hast absolut Recht! Eigentlich dachte ich sogar, dass ich relativ ruhig gehalten hätte, haha. Freue mich auf weitere Videos :D !